FUSION and Cheddar today announced a new, unscripted point-counterpoint show: “The Point with Jon Steinberg.” Each week Cheddar founder and CEO Jon Steinberg will sit down with two of the biggest names in business, finance, media, entertainment, or technology to discuss their differing perspectives on the same subject. The half-hour, ten-episode series will premiere Thursday, February 15 at 10:30PM. “Our audience craves enriching programming that shares their curiosity, sharpness, and passion. We are excited to see the intimate, engaging interviews that have become a staple of Cheddar translated into a long-form format,” said Daniel Eilemberg, President of FUSION. 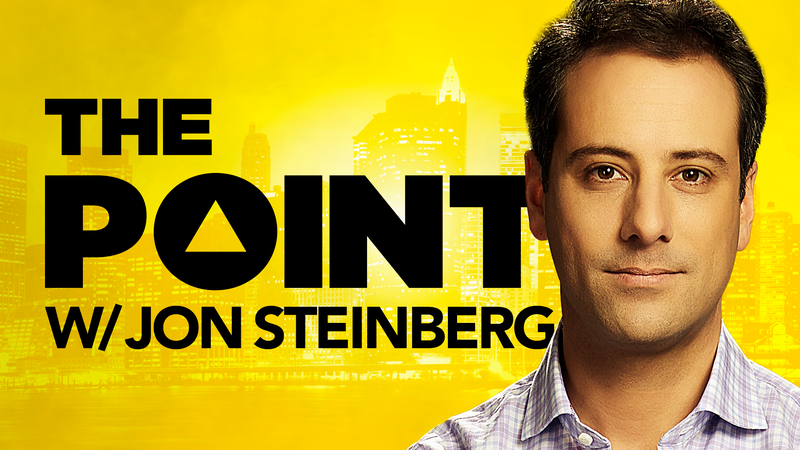 “The Point with Jon Steinberg” expands on a partnership that started between the two companies in 2017, now with a focus on original long-form programming. Find out where to watch FUSION here.